Never lose your keys again! Ever mislaid your keys? 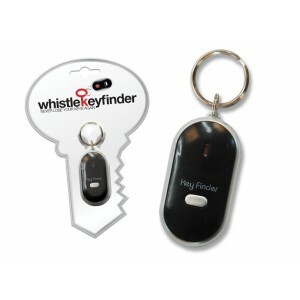 We know how frustrating and time consuming lost keys can be, but with our compact and stylish keyfinder you will never lose them again. 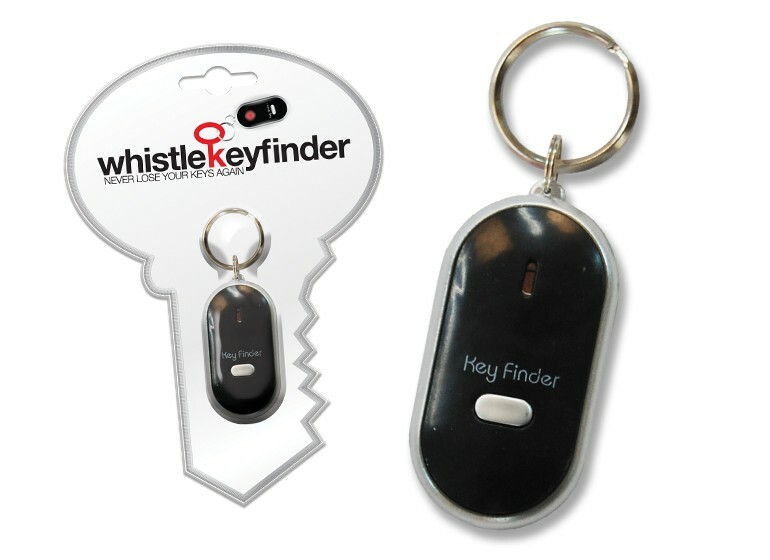 At the sound of a whistle the Keyfinder makes a beep sound and a red light flashes, which means you can even find them in the dark!